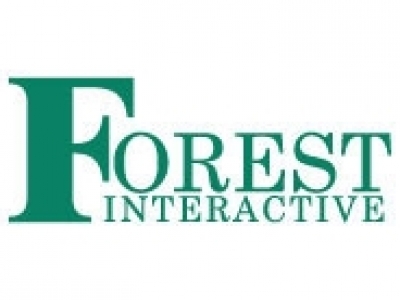 Forest Interactive is a MSC Status company which enables global wireless solutions for enterprises and merchants who want to benefit from the mobile channel by delivering services aimed at generating revenues, improving business efficiency and proactively managing relationships with their customers through personalized interaction. We experiment with Mobile Applications on SMS, MMS, USSD, WAP and similar platforms. Our messaging platform offers merchants end-to-end wireless solutions to communicate with, deliver content to and manage transactions with over 1.1 billion mobile subscribers globally. We are currently conducting interviews for any young and creative candidates to join our growing team. •	Research and help draft Brand Marketing materials to include social media posts, copy, pitch emails, etc. •	Maintain brand social community engagement. •	Assist with Social Media campaigns. •	Express ideas through a variety of multimedia (video, memes, slideshows, Storify, quizzes, social).